Don’t miss the Mixology Quick Page Exchange at GDS! 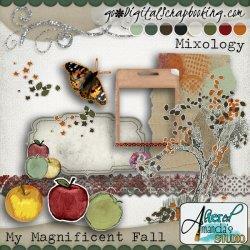 Mixology Quick Page Exchange at GDS! Next Post: Designs by Andrea Gold shared a link.